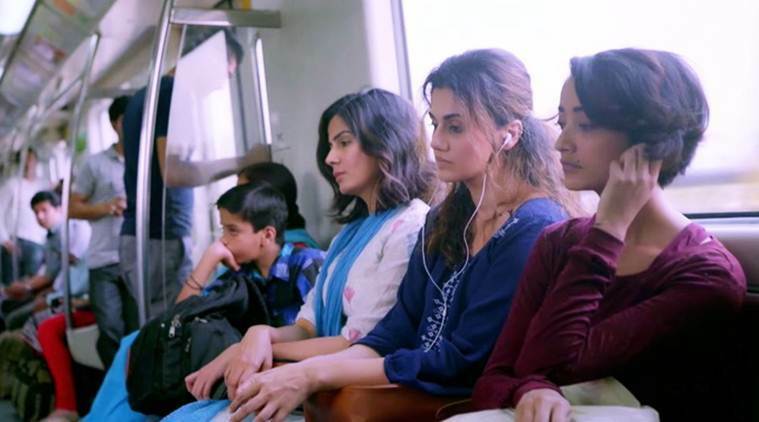 After the excellent 2 weeks, Aniruddha Roy Chowdhury’s directorial Pink is heading almost steady in its third week despite the highly awaited M.S.Dhoni The Untold Story. In last 2 weeks, the movie has received overwhelmed response from audience and registered impressive business, also till its 15th day it has surpassed the lifetime total of Hrithik Roshan’s Mohenjo Daro on domestic box office. In the first week, Amitabh Bachchan starrer has been released with decent buzz opposite to Emraan Hashmi’s Raaz Reboot, which had higher hype due to franchise Raaz. But with its strong and relevant content, Pink has impressed everyone and taken heavy lead over the adjacent one. It witnessed terrific response across the country and minted the amount of 35.91 crores including 21.51 crores of weekend and 14.40 crores of weekdays. Then in the second week, despite several new release Pink remained the first choice of audience and again did the impressive business of 21.87 crores including 15.21 crores of weekend and 6.66 crores of weekdays. After 2 weeks, total collection of the movie was recorded as 57.78 crores on domestic box office. 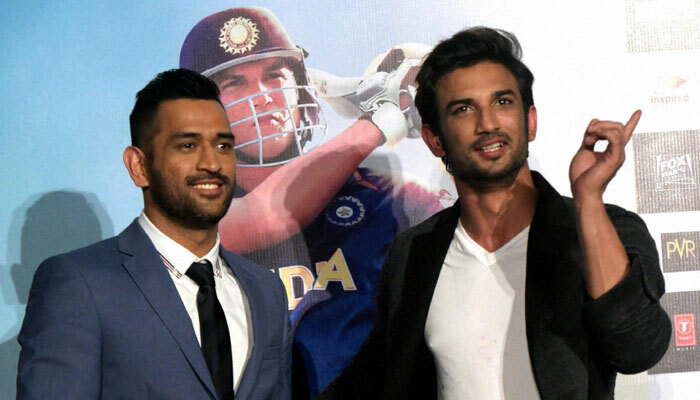 Now this social thriller is running in the third weekend and has M.S.Dhoni The Untold Story in opposite. On its 3rd Friday, Pink faced almost 30% of drop than previous day and collected decent amount of 1.08 crore. On the next day i.e. 3rd Saturday, being weekend it reported little higher response and added the amount of 1.35 crore to its account. With this 16 days total domestic collection of Pink has become 60.21 crores net / 83.62 crores gross and few yards away from the 100 crores mark at worldwide box office. Also it is about to surpass the lifetime domestic total of Anurag Kashyap’s Udta Punjab, that is 60.30 crores.